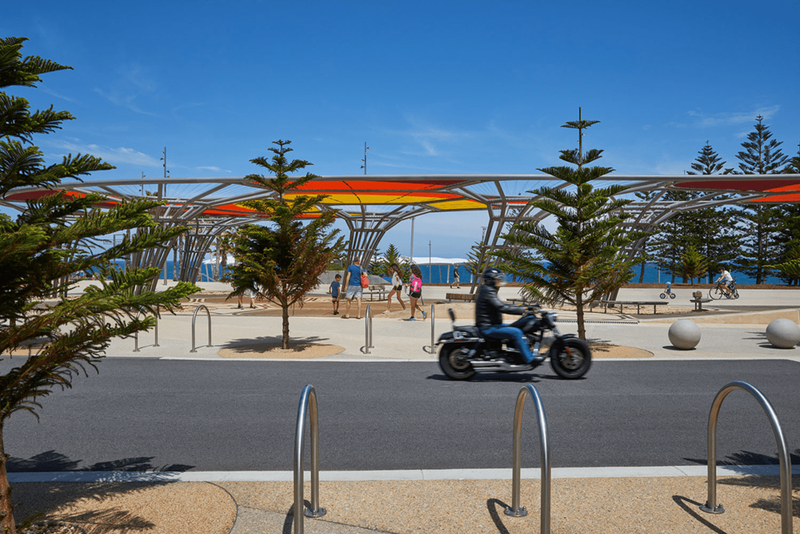 Scarborough Beach Redevelopment, our project with TCL, Arup, TRCB Architects and ENLOCUS for MRA and City of Stirling, has been featured on Landezine, a curated online collection of landscape architecture projects from across the globe. Thank you to Landezine for the feature. It’s great to see our work in such good company.